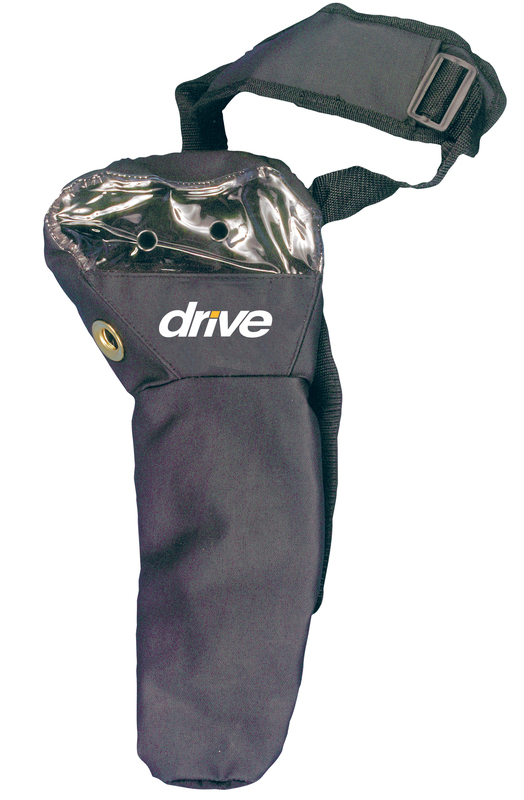 This D Tank Oxygen Cylinder Carry Bag from Drive Medical makes transporting a single oxygen cylinder less of a hassle. A comfortable shoulder strap effectively distributes the pressure to alleviate soreness from occurring. The Oxygen Cylinder Carry Bag allows you to bring your oxygen therapy with you in your daily lifestyle.